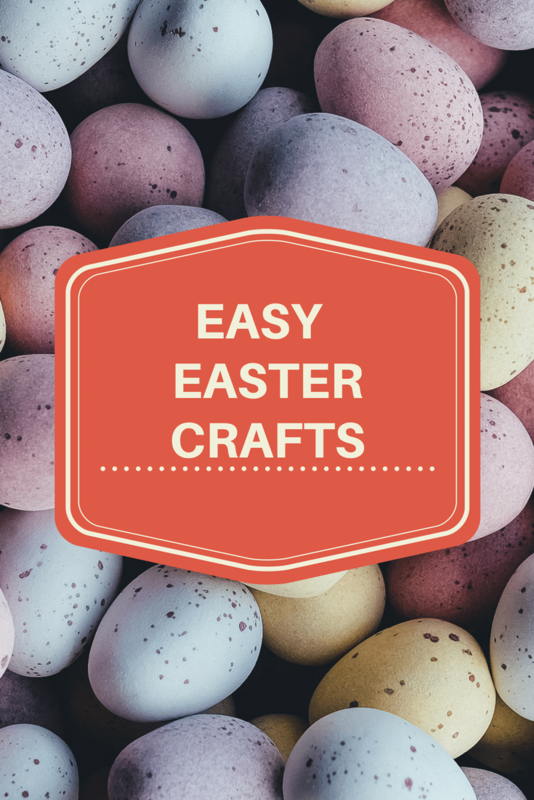 With Easter just around the corner and the kids being at home, I thought I would talk about some easy Easter crafts you and your kids can make to decorate the house. These activities will keep your kids amused and make your home more festive. I know it makes my home more festive as I always make crafts with the kids in our family and extended family. We love to all get together and make crafts and it also gives us the chance to spend more quality time with extended family. It’s a fun activity for the children to decorate the house. You can hang the garland in the kid’s bedrooms or in their playroom or even in the living room. This fun activity is not only for children but it can be a family activity. 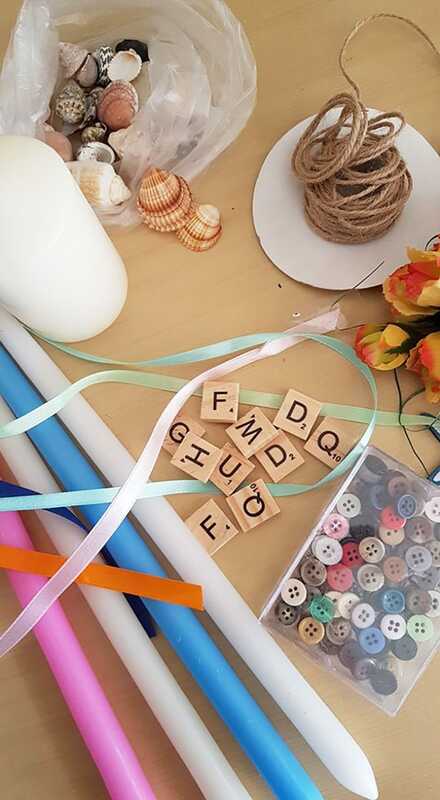 This DIY garland is an activity that will keep your children busy for a couple of hours at least (wink). You can print out the free Easter egg shapes here and let the children colour them in with pencils or crayons. Once coloured and cut then all you have to do is apply glue to the paper and add the string and your garland is ready to hang. This too can be for the kids and adults. Now all you have to do is be creative. 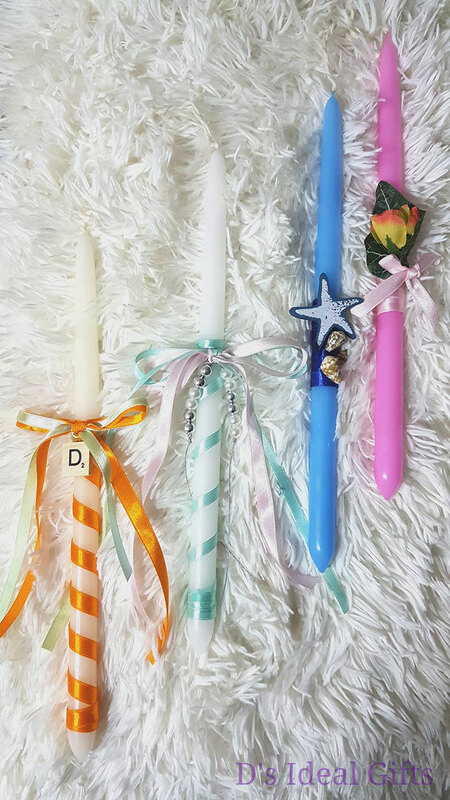 Cut out shapes from different paper or add different ribbons (thick/thin/colours/textures) and glue them to the candle. This is a unique craft that is fun all year round. 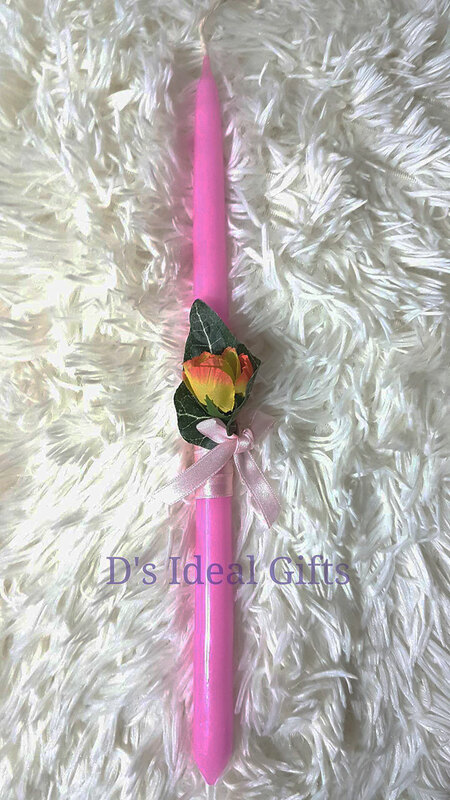 You can adapt this to any occasion you like and even make it into décor for your bedroom. 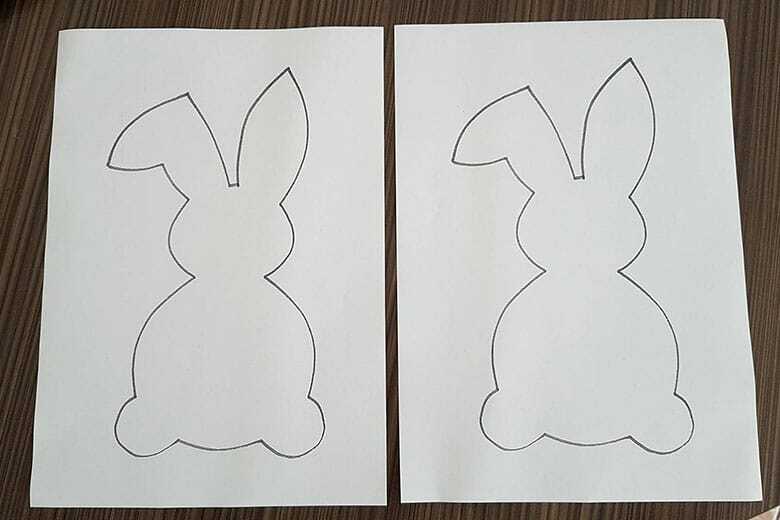 You will need two pieces of paper with the outline of the silhouette of your choice. 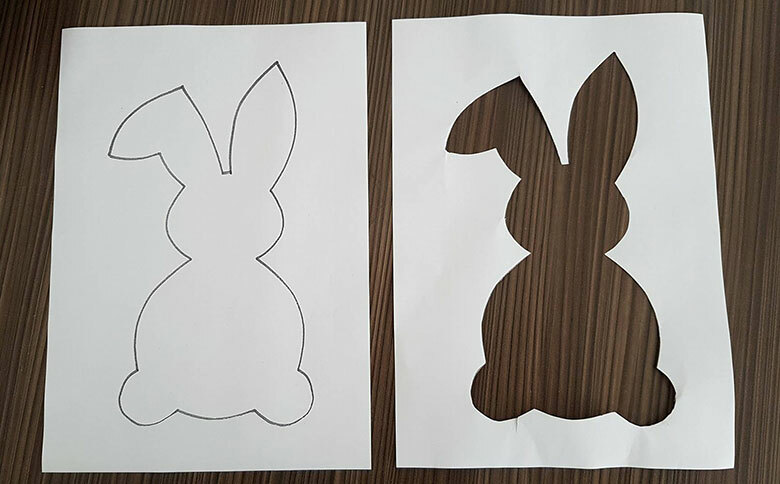 The one paper you will cut out the silhouette while the other you will leave it as is. 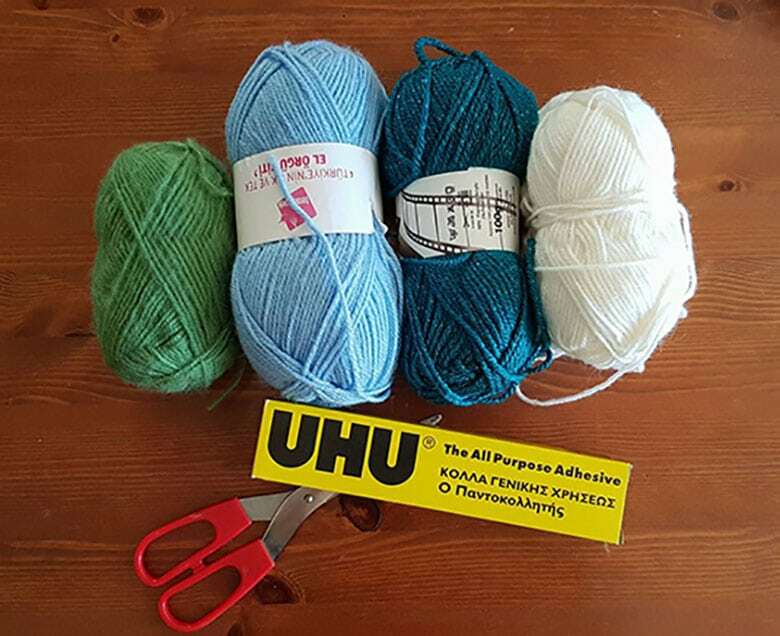 Next you will need different colours of yarn or wool, scissors and glue. 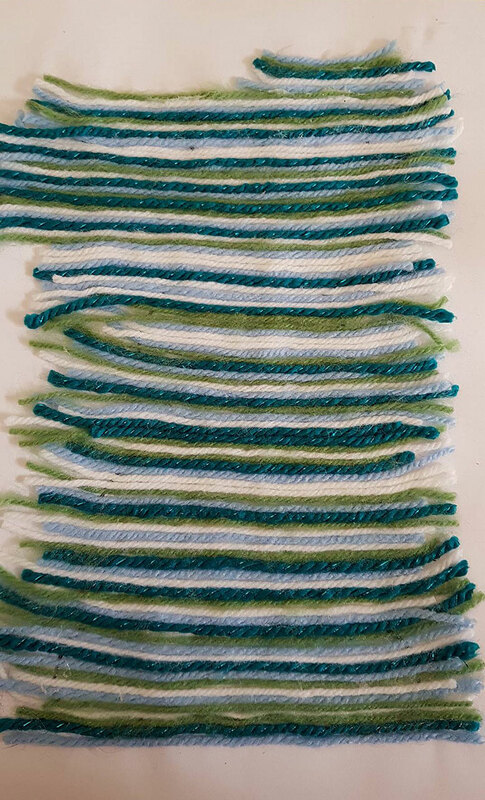 Cut strips of yarn/wool to the length or width of your sketch and then glue them in place. You can glue them in lines, swirls or however you like. 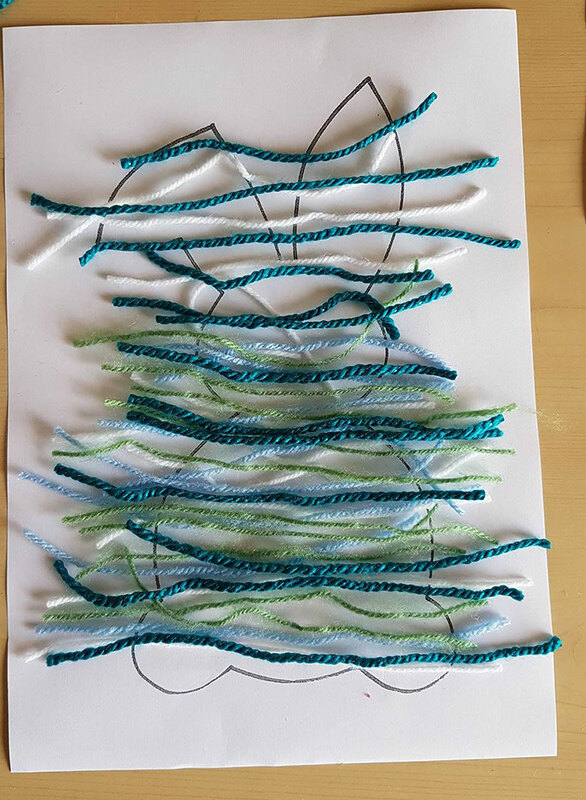 Once you have covered the sketch with yarn/wool, place on top the paper with the cut out of the silhouette and glue it in place. There you have it. All done! Now you can frame it or leave it as is. I hope I have inspired you to make some crafts with your family or friends but I am a bit curious as to what you think of these simple crafts??? Which would you try to make? If none then give us all another suggestion! Comments below…. They are very cute indeed! There are soooo many crafts you could make but my favourite is the fridge magnet ones! I will think about this and maybe write about some simple crafts that everyone can make with the scrabble pieces! Thank you for the idea! These are so cute! Great plans, will definitely be crafting some of these gems. Thank you Jaime, hope you have fun crafting! Send me some photos too. Have a happy Easter! You are most welcome Janette! Have fun making them. Happy Easter! 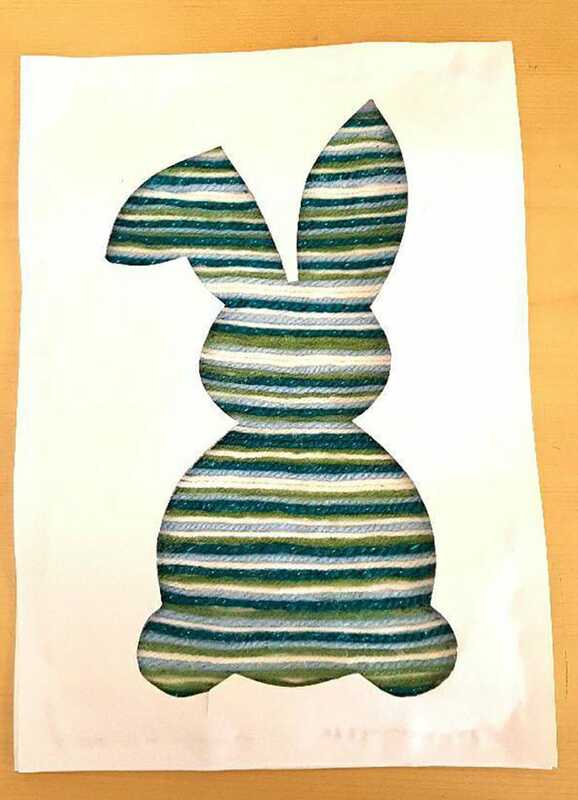 The bunny rabbit lined with yarn is too precious! I am glad you like the idea. Have a happy Easter! What great crafts! I have everything needed for the silhouette, and I know my kids will love making it this week. Thanks for the great directions. You are most welcome Lisa! I hope you all have fun making them. Maybe even send me a few photos of your end products?